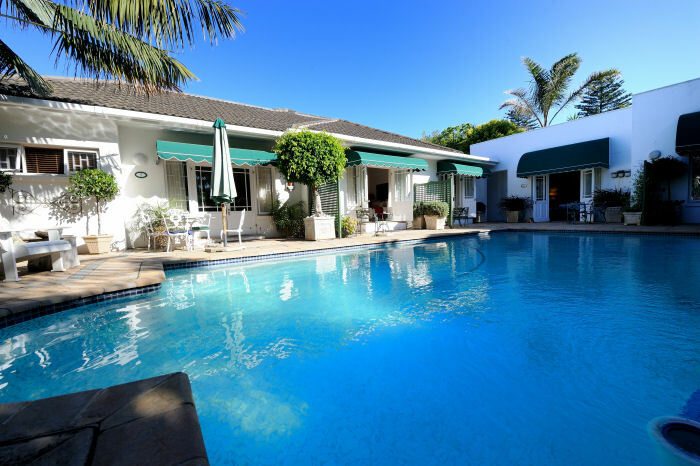 Welcome to the family owned Fernando’s Guest House & Grill, centrally situated in the exclusive garden suburb of Mill Park, Port Elizabeth, Nelson Mandela Bay. Fernando’s will transport you to a world of warmth and relaxation. The lovely spacious en suite bedrooms have flat screen TV ‘s with MNET and DSTV. We have a cosy restaurant, on the premises, which is fully licensed and serves great steaks and home cooked meals. Contact Astrud or Michelle for bookings. Leave your stress behind and immerse yourself in unparalleled relaxation at Fernando’s. 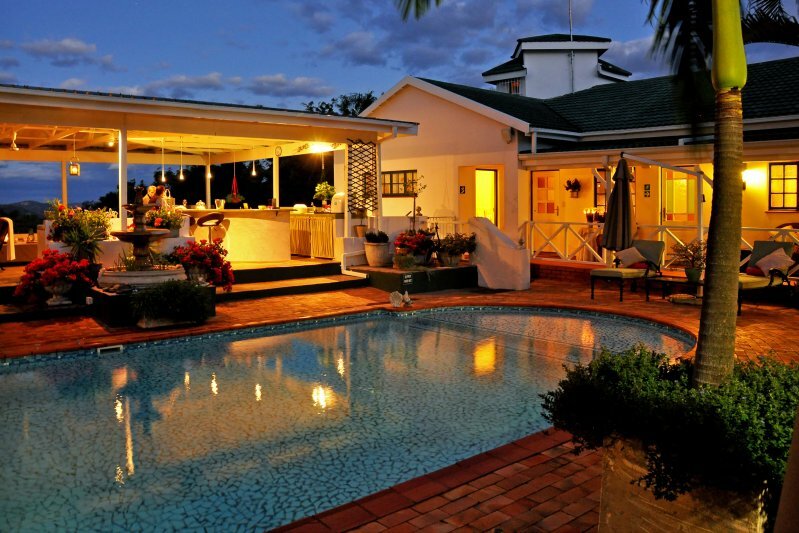 Fernando’s Guest House & Grill is a favourite for travellers seeking a beautiful, relaxing destination. Fernando’s Guest house & Grill features gourmet dining, fine wine, and luxuriously appointed rooms. You can enjoy an early morning cup of coffee on your private room. 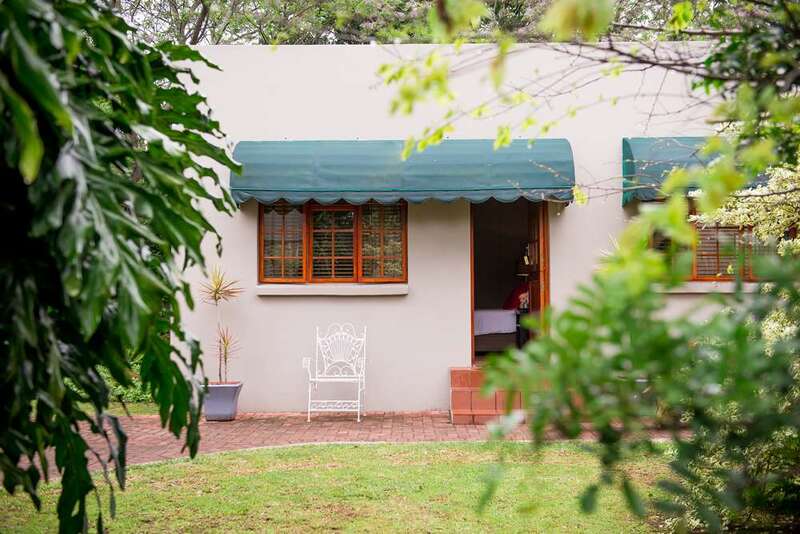 Our Summer Breeze family Suite is furnished with Stinkwood furniture, very spacious with two double beds and a single bed with bathroom en suite. 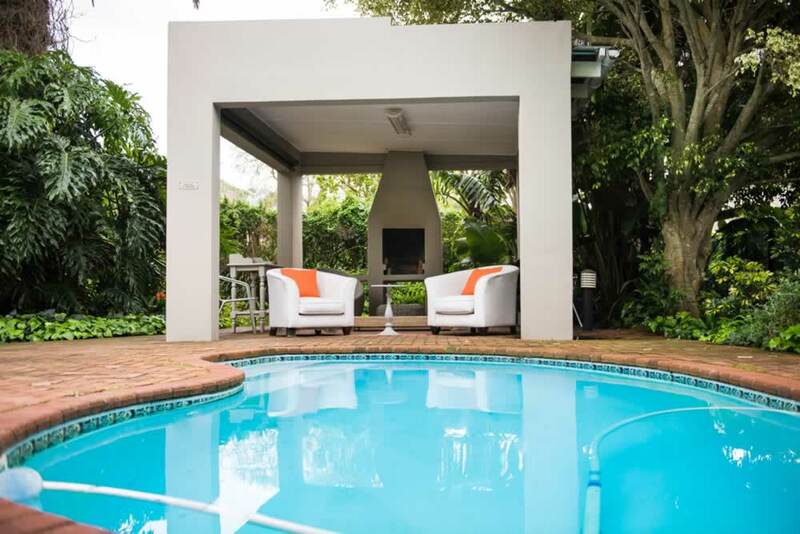 Included in the lovely family room is a large plasma screen Tv with MNet and DSTV and a original Victorian fire place. Our Autumn Suite is spacious and sunny room with two double beds with bathroom en suite. Included is a large plasma screen Tv with MNet and DSTV. Our Sunny Villa Suite has a private exit, leading out of a full carpeted room with bathroom en suite. Included in the lovely family room is a large plasma screen Tv with MNet and DSTV. Our Spring Fresh Suite is very spacious with two double beds with bathroom en suite. Included is a comfortable lounge a large plasma screen Tv with MNet and DSTV and a original Victorian fire place, making it very cosy. Wireless high-speed internet and fax.